Our company stands for sophisticated and high quality mold manufacturing, and shows experience and references in the entire production process. Molds for special injection molding procedures up to 27t do not pose an obstacle for us! 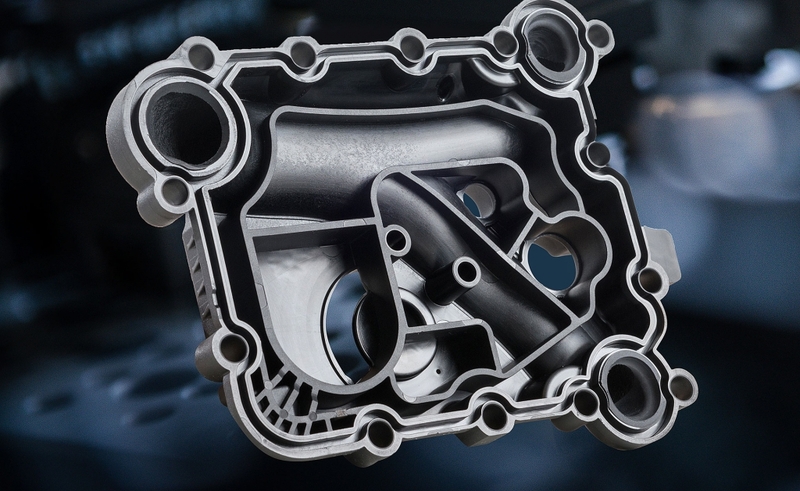 Different materials and properties can be combined together by using the multi-component injection molding technology. In doing so, the part can be produced with injection molding machines and molds especially designed for it in one individual production step. For the so-called “overmolding”, mainly slide molds, rotation plate molds and turn-over procedures are utilized by using handling devices. 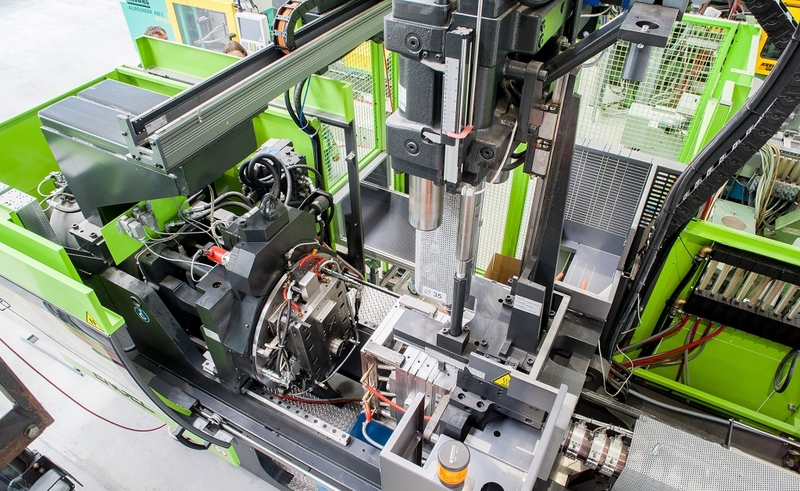 This special procedure enables the production of complex plastic hollow parts by using water (WIT) or gas (GIT), which otherwise could not be produced through plastic injection molding. 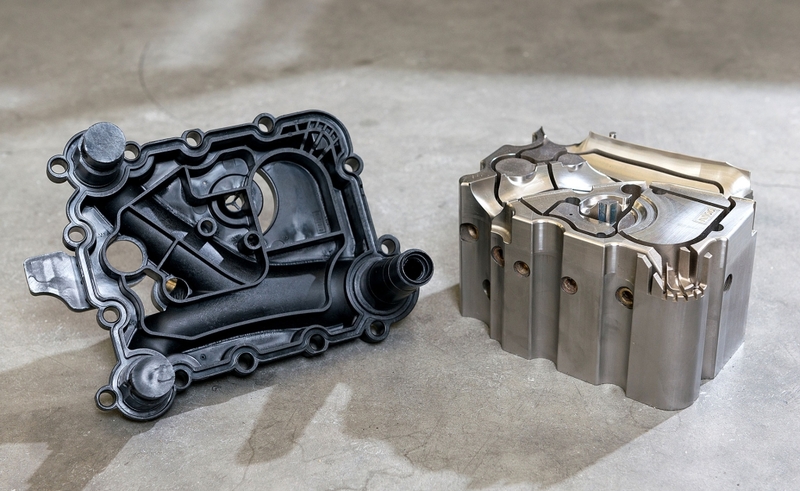 The fluid is injected into a defined area of the mold and works as an inner molding part, which displaces the melt and pushes against the outer contour of the mold. When the melt solidifies, the fluid escapes and it results in the desired hollow part. 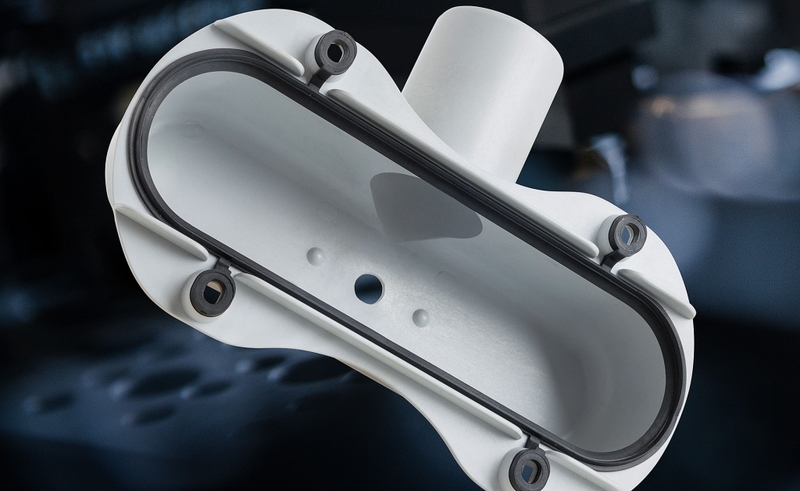 The tandem injection mold process can be used for large quantities and leads to a significant performance increase in production with simultaneous cost savings. 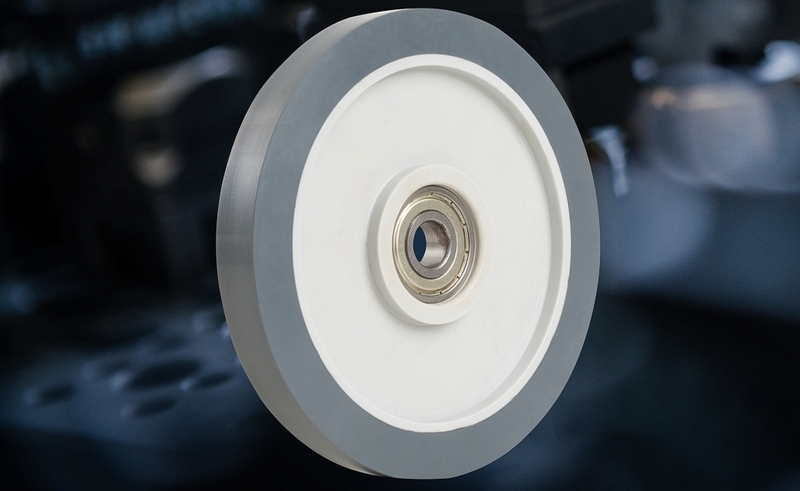 Through multiple parting lines of the mold, which alternately open and close, it is possible to generate a higher application rate with the same effort. While one parting line opens for the demolding process, a locking system keeps the other parting line closed and uses this as cooling time for the cavity.